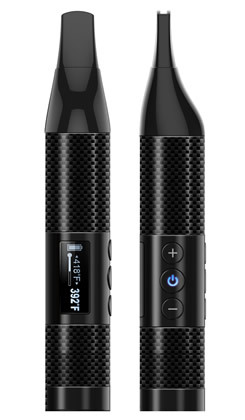 Once again, The Doctor's reviewed EPUFFER Electronic smoking devices on their show. 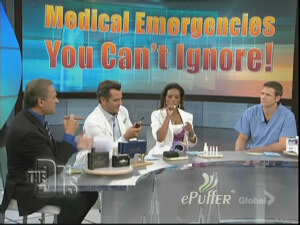 On March 8, 2010 the entire world witnessed the appearance of EPUFFER on the Doctors Show episode entitled “Medical Emergencies You Can't Ignore". 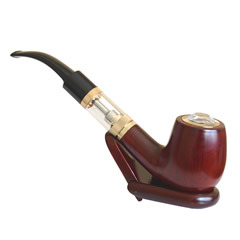 Following a touching segment about a man who, after open heart surgery, just CAN'T quit smoking, three different ePuffer products are introduced to act as “quitting smoking aids". 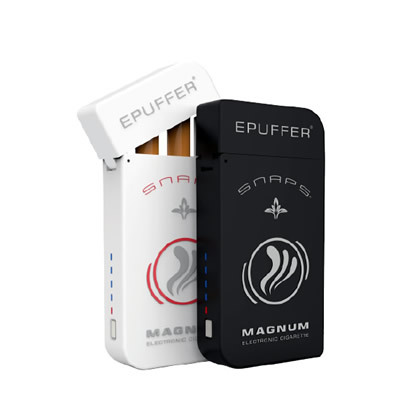 The Magnum model is reviewed by Dr. Lisa Masterson, who takes a few quick puffs to show how the product functions. 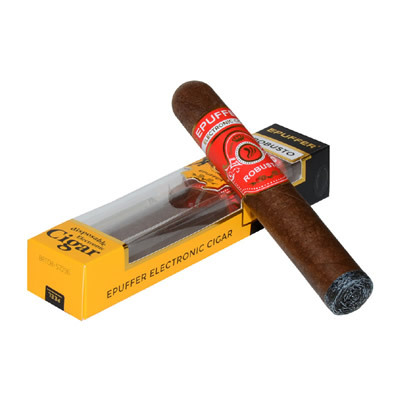 Dr. Drew Ordon smokes the eCigar with such ease, while Dr. Jim Sears role-plays, acting as if he is perhaps a detective, smoking the ePipe. As the Doctors put “…the oral fixation, especially since you are holding something in your hand is a good way to start on your road to quitting". The entire ePuffer team is delighted to be featured on such an influential show, as we all not only recognize but promote a healthier lifestyle for our customers.